If you are considering making the move to Citrus Heights, California then you have come to the right place! The Montage apartments is a luxury apartment complex with one and two bedroom apartments available. If you are looking for why you should move to Citrus Heights then we will tell you! 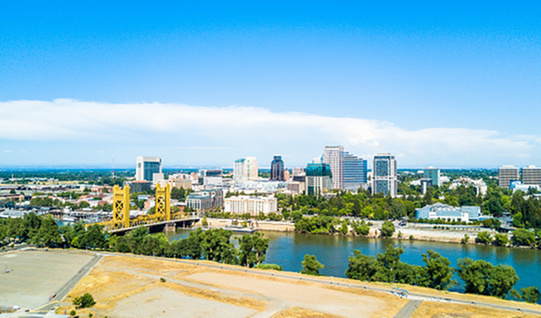 While Citrus Heights can be considered a small town, it is not far away from the bigger city life of Sacramento. If you are looking to go to a sports game you can make an easy drive into the city to see the Sacramento Kings. If you are commuting into the city it is just a short 27 minute drive. If you love to eat out then you will love the restaurant options in Citrus Heights. While Citrus Heights is home to your typical chain restaurants like Elephant Bar and Cheesecake factory, they also have their fair share of local fine dining. For affordable american food you can visit a local spot like Four Sisters Cafe that offers sandwiches and soups. For a more elegant experience Citrus Heights offers Hawks restaurant that offer steak, pork and more. If you are working in Sacramento but looking for a more affordable way of living then Citrus Heights might be your answer. There are many options for apartments and homes with a short commute into the city that won’t put a dent in your wallet. Join Us In Citrus Heights Today! The Montage would love to be your new home in Citrus Heights, California. If you are looking for a 1, 2 or 3 bedroom apartment in the area we encourage you to visit the rest of our website for availability and floor plans.